Oil and Gas: Can Lebanon dodge the resource curse? Beirut , Lebanon – While the Eastern Mediterranean is well known for its major (and underexploited) gas reserves, Lebanon is the latest country in the region to join the oil rush, after Egypt’s fitful entry into the market and Israel’s more straightforward path to exporter status. 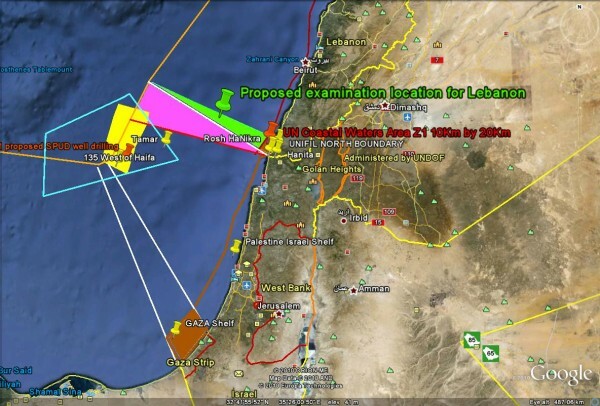 Seismic surveys in 2013 estimated Lebanon’s offshore fields to hold 96 trillion cubic feet of gas and 850 million barrels of oil. On January 27th, the government finally opened the bidding for five offshore blocks in a first licensing round, after a three-year delay brought upon by political instability. Norway, the country that manages the world’s largest wealth fund, sets the gold standard when it comes to transparency. The Norwegian Government Pension Fund Global (GPFG) publishes online details of every investment it makes to uphold its culture of political trust. As former fund supervisor Martin Skancke put it, the trust the fund enjoys comes down to “relatively high levels of equality and cultural homogeneity.” Even with unexpected bumper profits, Nordic frugality and trust in government meant the public has thus far been content to put hundreds of billions into the fund and let the money stay there. There are plenty of examples for how such a scenario could play out. Econometric studiesdemonstrate that the more countries depend on oil & gas exports, the higher the risk of civil conflict goes. Three factors that explain this correlation: resource rents can incentivize challenges to the central government, rebel groups can finance their operations thanks to resource wealth, and poor governance and corruption can lead to grievances and rebellion.